Restrictions, closures, emergency services and more: Fire Season Information. Montana’s State Forester Monday said the state’s wildfire suppression fund still has the vast majority of the funding provided to it by the 2013 Legislature. "I think we're doing relatively well, certainly compared to last year," State Forester Bob Harrington said. 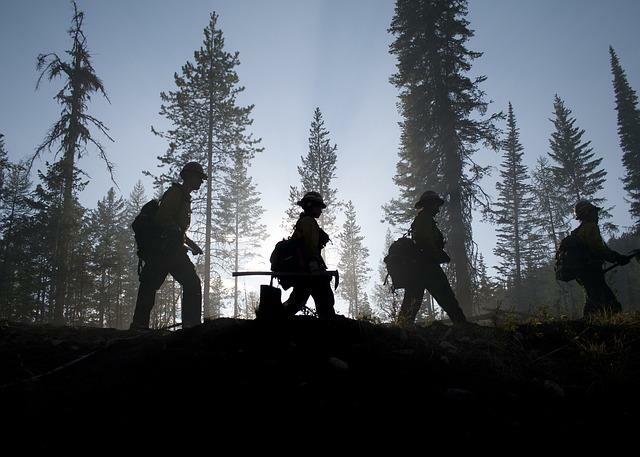 So far in 2013, the state is sitting at a little less than $2 million dollars in estimated fire costs, out of a wildfire suppression fund of about $20 million. 810 fires have been reported so far, burning 43,000 acres. Location: Approximately 5 miles east northeast of Arlee, MT. Jurisdiction: Confederated Salish Kootenai Tribes, Lake County Current Status: Today, Sunday, July 28th, the fire is listed at 0 percent containment. Fire activity was erratic and extreme yesterday resulting in multiple evacuations. Firefighters are feeling a lot better today about the 720-acre Mill Creek fire that broke out yesterday between Frenchtown and Missoula. A new wildfire burning just east of Frenchtown and west of Missoula has grown to over 550 acres and prompted several evacuations. The fire - started by a mower sparking on a rock this afternoon - has forced homeowners between Mill Creek and Fred Lane to evacuate as firefighters attack the blaze from the ground and the air. (see map) So far, there are no reports of homes lost to the fire. Hundreds of firefighters making progress on the wildfire outside the mountain town of Yarnell, Arizona came off the line to share a moment of silence and watch a procession of the towed vehicles of the 19 elite Hotshot crew members killed over the weekend.